So, you have decided to move to Vietnam? This section should help you plan your move through ticking off these things on your checklist. 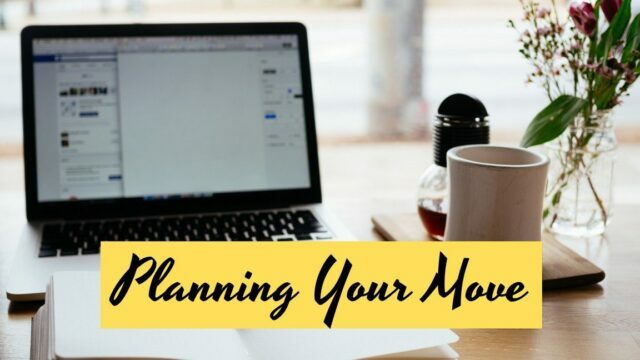 The best thing to do first is to decide where you want to move, from there, you can narrow down what should be on your list and how you want to work through it. It also makes your planning easier and less stressful. Budget for moving to Vietnam; how much does it cost to move to Vietnam?